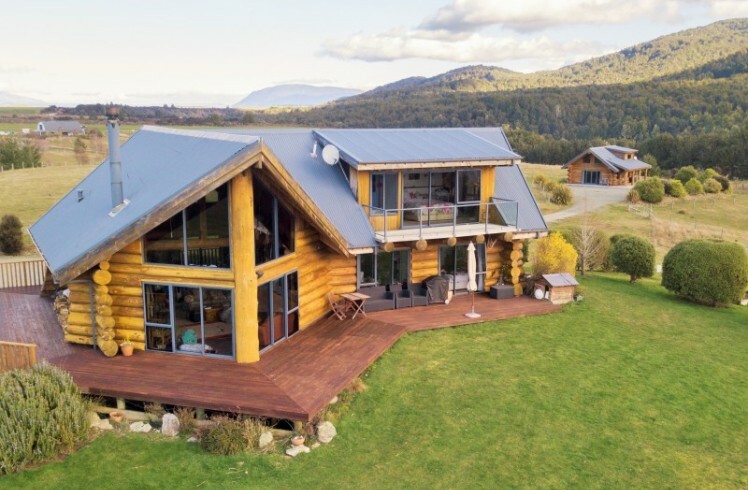 Such a unique property located literally on the edge of the great wilderness area that is Fiordland. 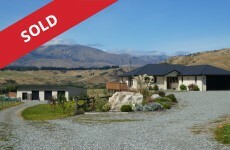 Renowned internationally for the wide range of outdoor recreational pursuits available close by, these include hunting opportunities, several Great Walks in the area, boating and of course easy access to a number of well stocked Brown & Rainbow Trout fishing rivers including the mighty Waiau which is only moments away. Oh, golf anyone, the course is over the fence. The main dwelling is a Log Home oozing with warmth and bundles of ambiance. Soaring ceiling, lovely stone fire place and log burner foster a feeling of tranquility as you relax and immerse yourself in the view over Lake Te Anau. 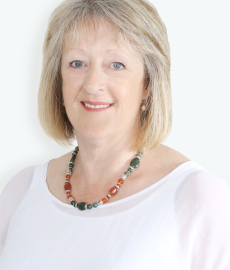 The upstairs is dedicated to the master suite, ample bedroom, walk in robe and ensuite complete with spa bath. Downs stairs is serviced with two more bedrooms and main bathroom. A basement double garage along with a rumpus room complete. 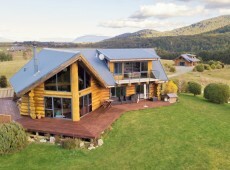 Also located on the property is a two bedroom log cabin currently operated as a successful accommodation business . This is situated away from the main house so everyone can enjoy complete privacy. A very unique package in a stunning part of the country.